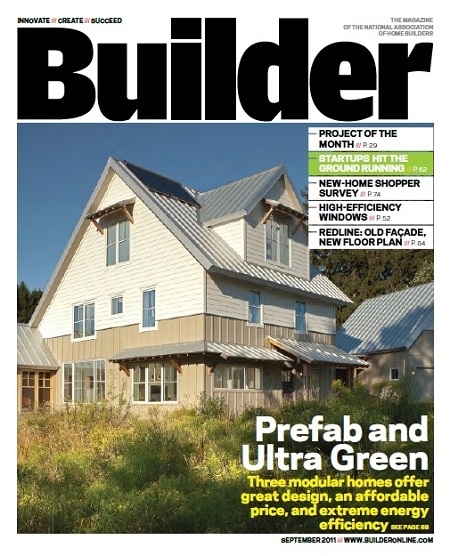 GreenPointe Homes, the homebuilding division of Jacksonville-based GreenPointe Holdings, was recently featured in Builder magazine, the official publication of the National Association of Home Builders. The September issue’s “New Kids on the Block” article profiles six start-up builders that are experiencing tremendous success despite the economy. 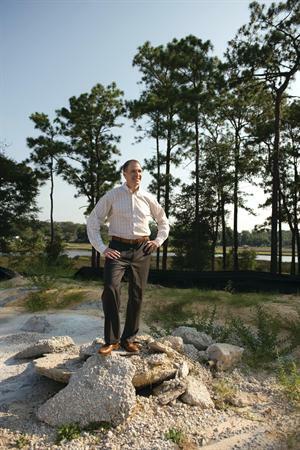 GreenPointe Homes is currently building homes in communities in Jacksonville, Fla., and Brooksville, Fla., and preparing to expand into other major markets throughout Florida and the Southeastern United States. The team at GreenPointe Homes consists of President David Smith, Vice President of Construction Paul Wyatt, and GreenPointe Realty President Vicki Bratvold. Together, the trio brings more than 40 years building experience to the table. Read the full article online and find out more about GreenPointe homes at www.greenpointehomes.com.